When you have been around for what seems like an awfully long time, people take you for granted. That’s fine: that’s human nature. We seek the new and, then, occasionally, we recall the veterans and ask ourselves: what’s going on there, now? 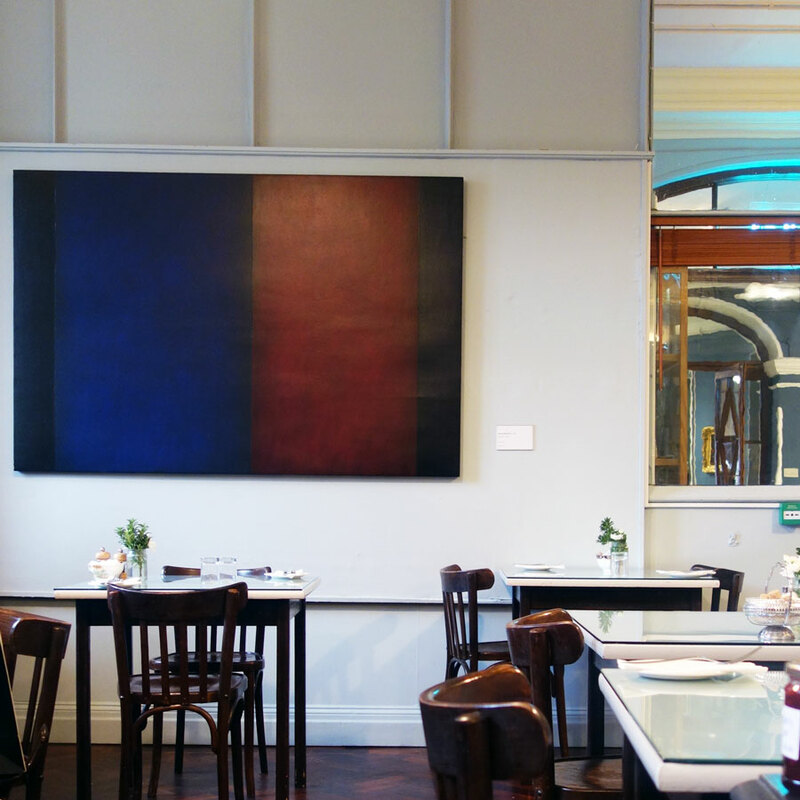 If you have been around for well nigh three decades like, say, Cork’s Crawford Gallery Café, then it’s terribly easy to be overlooked, even in a city where culinary longevity is written into the constitution. But to overlook the Crawford, today, is a food lover’s error because the Crawford cooking, today, is a delight. 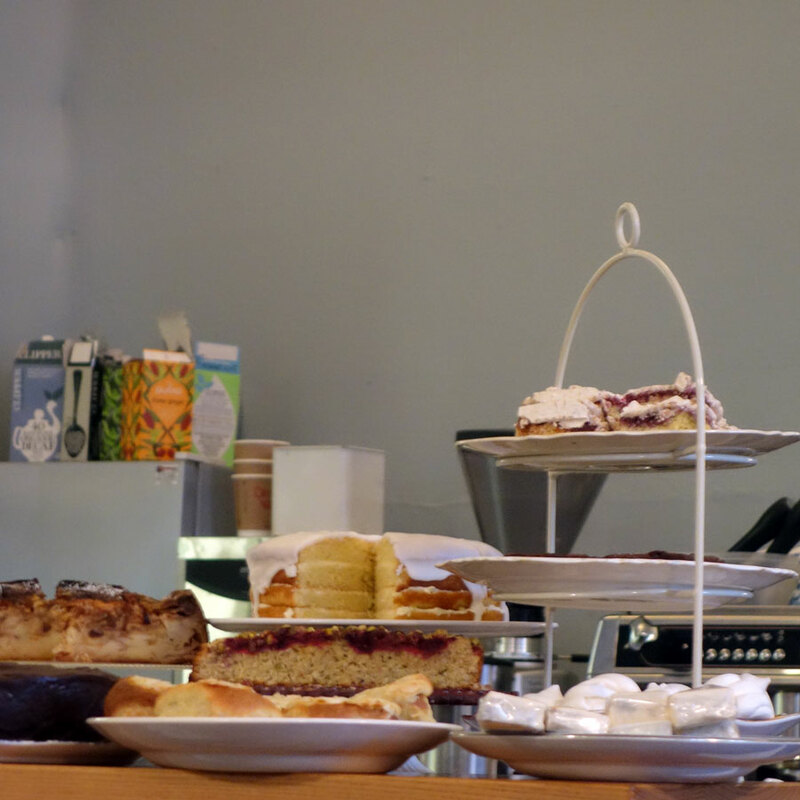 Sinead Doran has had charge of the kitchen for the last while. She has the ideal Waterford cooking background – WIT and then a stint with Michael Quinn – followed by spells at Ballymaloe working with Rory O’Connell. She has that Alice Waters directness – “We like to cook simple food with local ingredients” – and she puts that mantra on the plate. 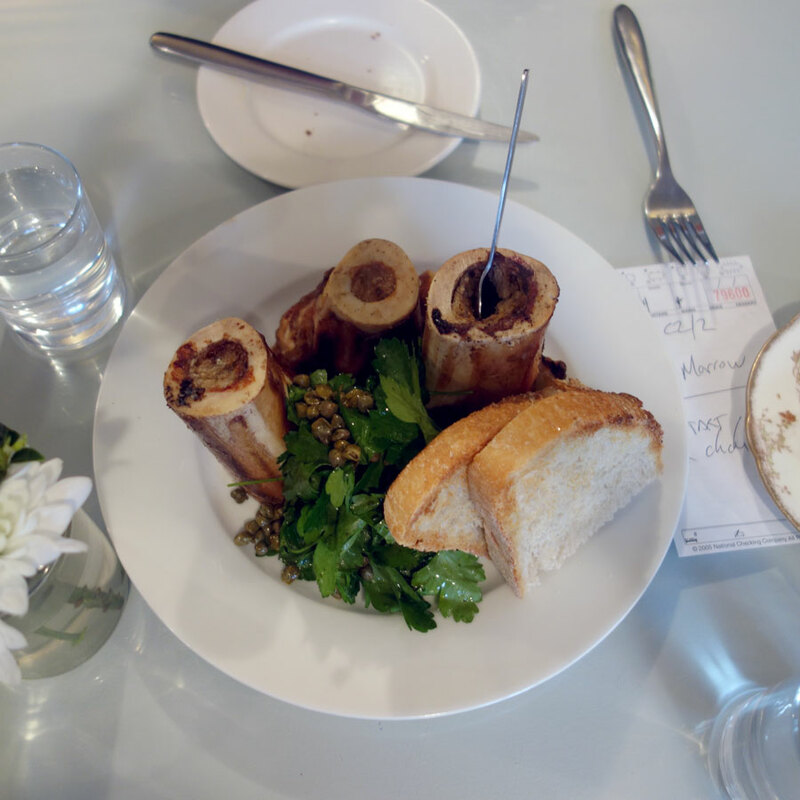 We shared a dish of roasted bone marrow with parsley salad and sourdough to start, and it was gelatinous greatness personified. What made it great, however, wasn’t just the tasty bones and the lovely bread. 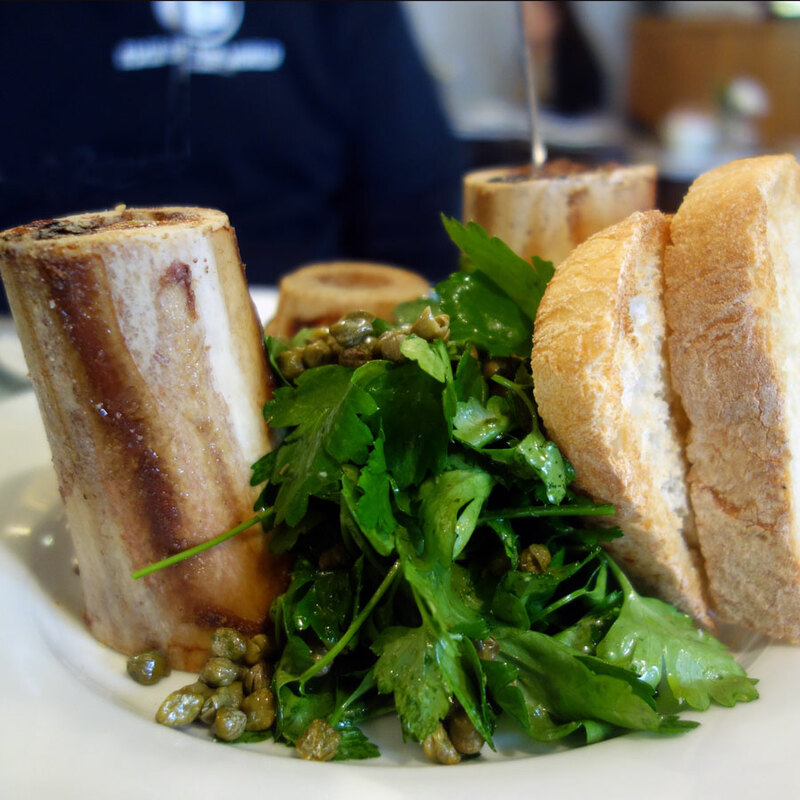 It was the freshness and acidity of the parsley and caper salad, which was chlorophyll heaven, and countered the richness of the marrow. 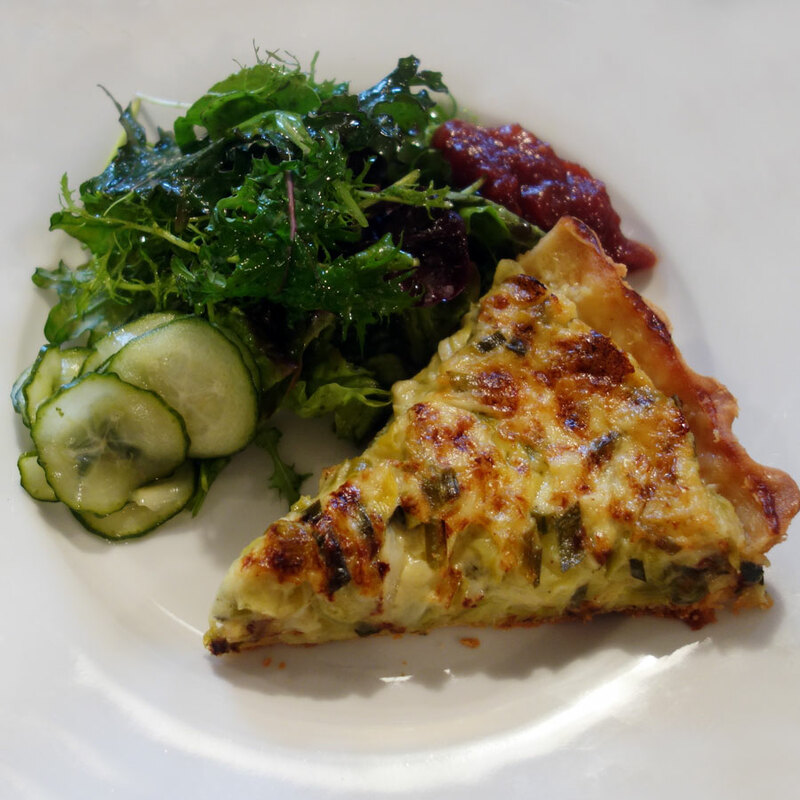 Leek and mature Coolea cheese tart is a critic’s dish if ever there was one. Get it right, and you achieve canonisation. Get it wrong, and you do what most people do with leek and cheese tart. 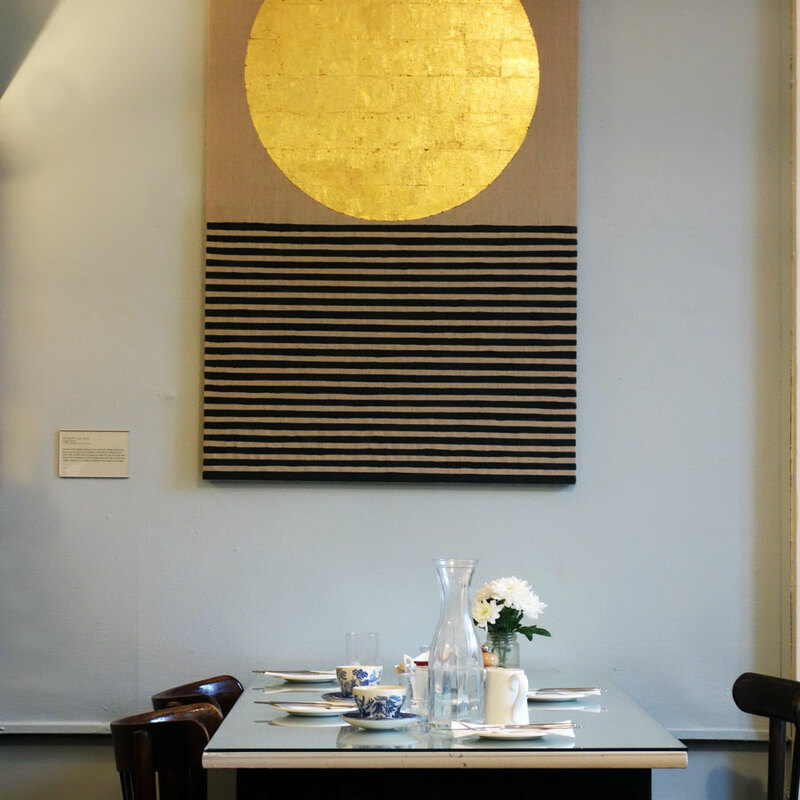 When I took the knife to it, the words of Claire Smyth, head honcho of Gordon Ramsay’s restaurant and the main judge of the Eurotoques Young Chef of the year, were ringing in my ears. Perfect pastry, Ms Smyth said at the Eurotoques awards, is astonishingly rare. Yet here it was: perfect pastry that contained the perfect leek and cheese tart that also had the perfect wobble: cooked just enough, and no more. Again, the salad that came with the tart was superb. 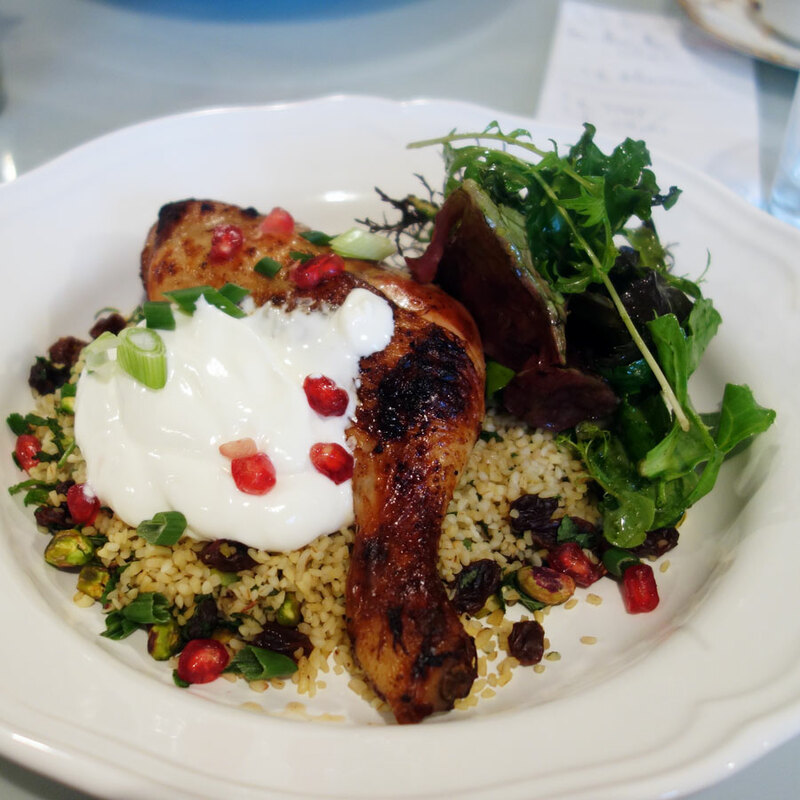 But here’s the thing: Middle Eastern chicken with bulgar salad might have been even better than the tart. 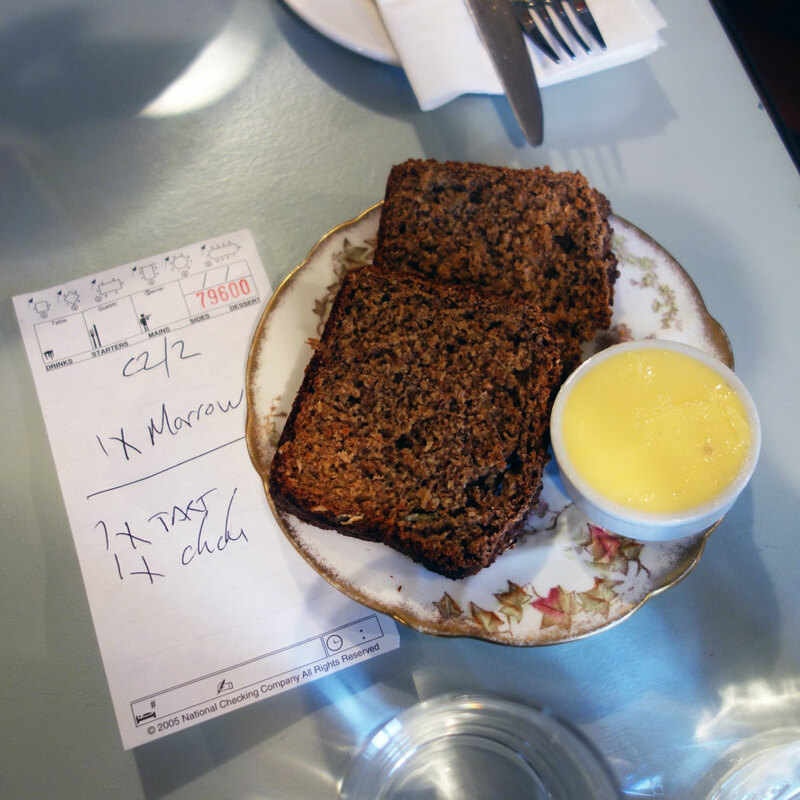 Ms Doran told me later when we chatted that it was a Honey & Co recipe, although she has riffed on the dish somewhat. Her version is simpler and cleaner than the original, and it was just the most perfect piece of cooking, a lovely leg and thigh of East Ferry chicken cooked just right, and fresh and sweet bulgar dotted with pomegranates, pistachios and mint leaves.